Steinway premier area dealership now carrying Jim's piano CD. M. Steinert & Sons in the Natick Mall [Massachusetts], Steinway’s premier piano dealership in the area, has graciously agreed to carry my newest solo piano CD. 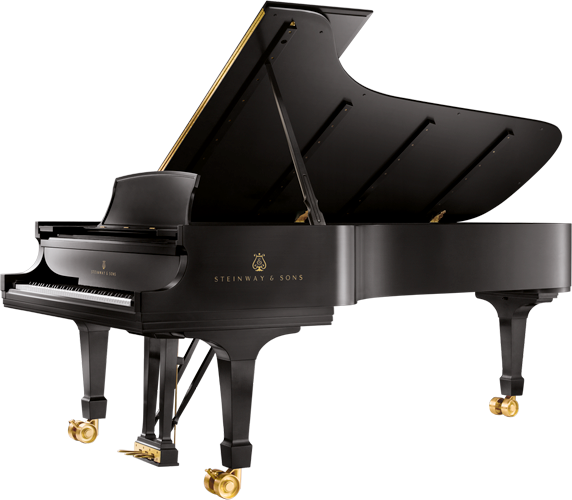 M. Steinert & Sons is the second oldest and second largest Steinway dealer in the world. If you are in the greater Boston area, check out their beautiful new Natick showroom. My thanks to Beth Wallace and Steve Hauk at M. Steinert & Sons/ Natick for their kind support of my music. LISTEN TO OR BUY Jim's newest solo piano CD, Only Two Things. Posted on July 7, 2014 by Jim Robbins.